In collaboration with fellow researchers, chemists at the Technical University of Munich (TUM) have developed a process that, according to initial calculations, can facilitate economically removing the greenhouse gas carbon dioxide from the atmosphere. The latest World Climate Report (IPCC Special Report on Global Warming of 1.5 ° C) acknowledges the global relevance of the process. 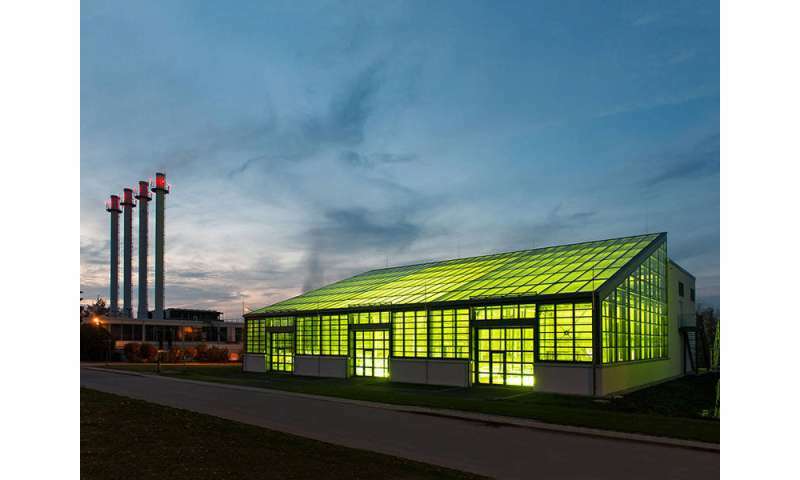 Important technical groundwork was done by Professor Thomas Brück and his team at the Algae Cultivation Center of the Technical University of Munich. The algae investigated at the center not only produce biofuel, but can also be used to efficiently produce polyacrylonitrile (PAN) fibers. The energy of parabolic solar reflectors then chars the PAN-fibers to yield carbon fibers in a CO2-neutral manner. Carbon fibers can be deployed to produce lightweight and high-strength materials that. 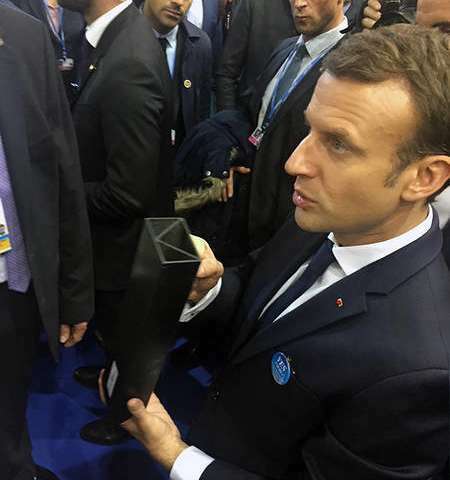 At the end of their life cycle, the carbon fibers can be stockpiled in empty coal seams, permanently removing the associated carbon dioxide equivalents from the atmosphere. Carbon fibers from algae are no different from conventional fibers and can therefore be used in all existing processes. Another important field of application could be the construction industry, which accounts for a significant proportion of global carbon dioxide emissions. 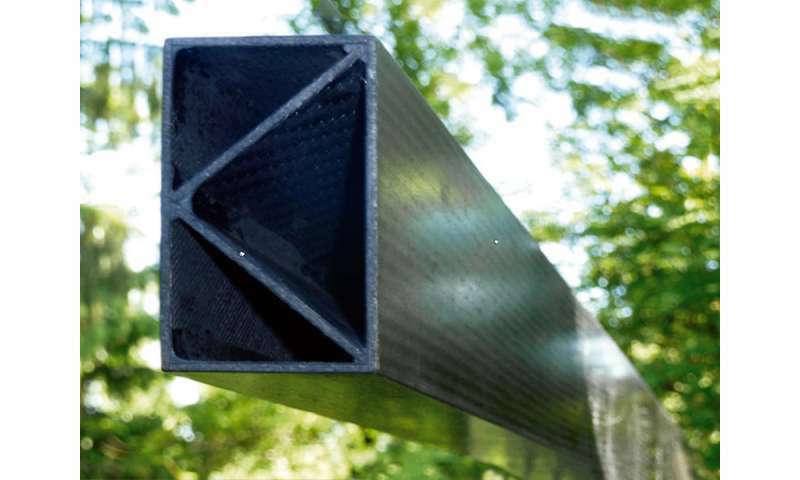 Carbon fibers can replace structural steel in construction materials. Thanks to their strength, they save on cement, and granite reinforced with carbon fiber can even be used to produce beams that have the same load-bearing capacity as steel but are as lightweight as aluminum.